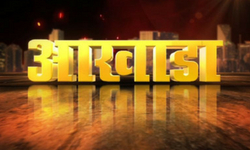 Aakhada is 1 hr debate show with different experts and panelists on one or two burning topics of the day. 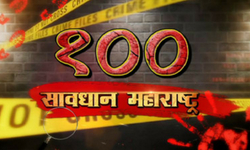 100 Savdhan maharashtra is a crime show in AV and pkages format. 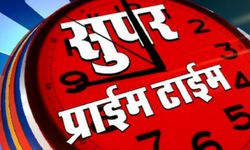 Super prime time is a news bulletin having import states, national and international affairs of day- today scenario. 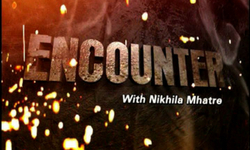 Encounter is a weekend interview based show of different personalities from different fields. 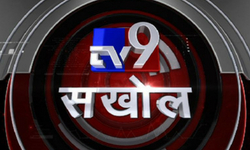 Tv9 sakhol is a research and analysis based show in pkg, gfx, av, wkt, chaupal, ptc format. on two or three major stories from current scenario.